9 out of 10 consumers check their email at least once a day. With the advent of the smartphone, email is with your customers 24/7. Email marketing consistently offers great engagement and return on investment. It is estimated that every $1 spent in email marketing generates $44 of revenue. The problem with most email marketing software is that it punishes you for growing your list. Our approach is different. You only pay for the number of emails sent each month. For most email marketers, this represents a huge savings on the most popular email marketing software like Constant Contact. What’s more, you have access to our friendly live support instead of self-serve support docs. 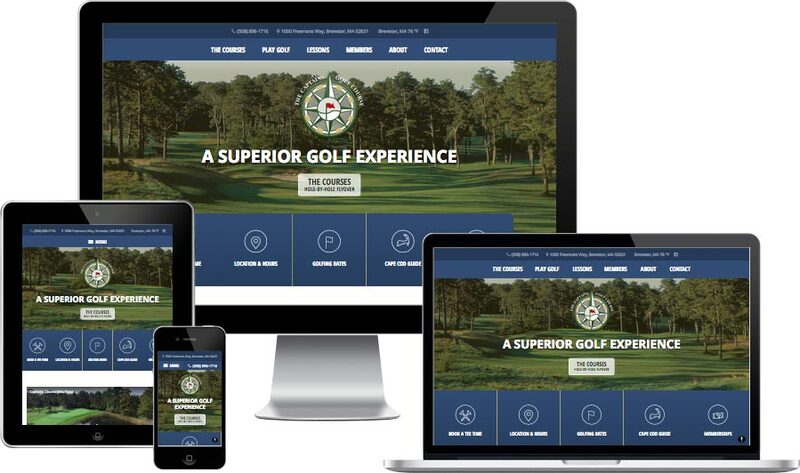 We can integrate your website with your email list through various sign up methods. These can be as basic as a simple form, or as complex as a digital download or online contest. We can also help you build out drip campaigns to nurture new leads with timed emails. We can even trigger service reminders for your customers months or years after their last interaction with your business. The possibilities are endless. Below are some of our clients that have chosen to use our email marketing software for their targeted email marketing efforts. 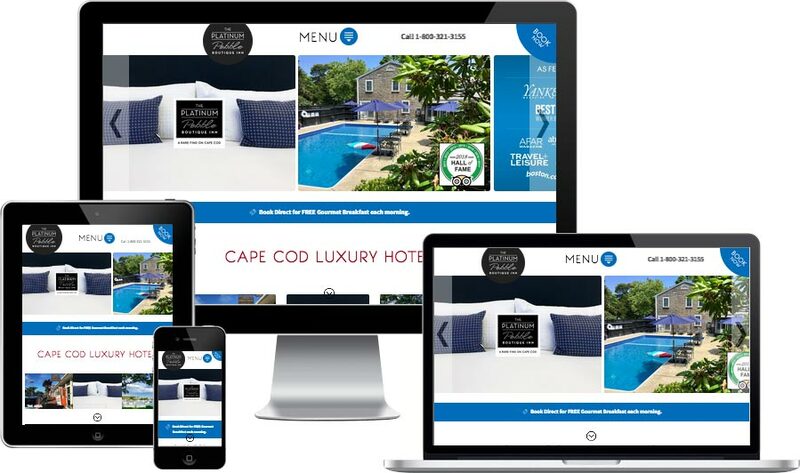 Read more about our Cape Cod email marketing and automation here.